Adjustable back and abdominal support. The revolutionary back and abdominal support uses unique cinching pull-straps for one-handed tightening. For all day support. 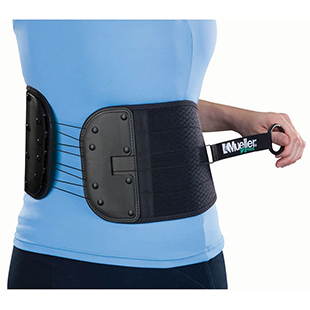 We can also order in great pelvic and low back pregnancy support braces.